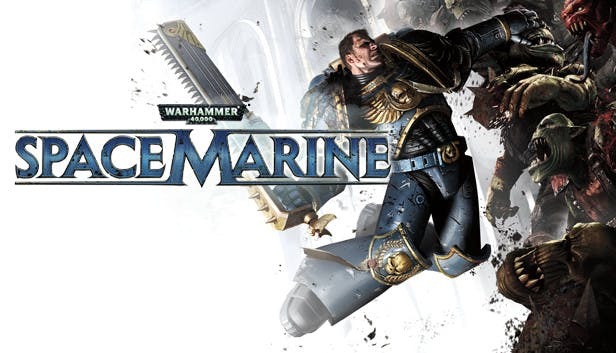 Immediately after payment, you will receive the key to the game Warhammer 40,000: Space Marine. The key is global, without regional restrictions. The game has a lot of cards. 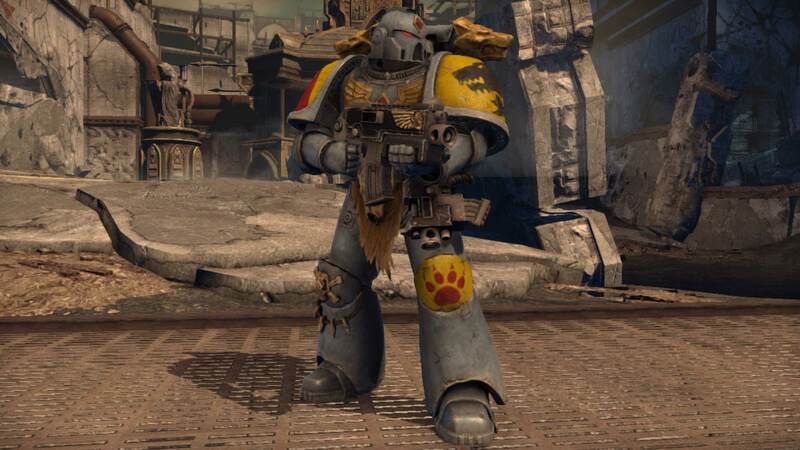 The protagonist of Warhammer 40 000: Space Marine, Captain Titus, belongs to the Order of Ultramarines, a true military elite. He can boast of an excellent square jaw, even in the most dangerous situation, keeps ice calm and is used to being approached by "my lord". In the primitive war of all with all that the world of Warhammer 40,000 is captured, only such ubermensham and place. Because, when on the other side of the front there are natural cosmic orcs, an ordinary person will not stand for sure. This time the greenskins landed on the planet Gria, where the earthlings produced the long-lost technologies of the Titans - the fighting machines of insane destructive force. In the universe of Warhammer 40 000 for such cases, a procedure called "externinatus" is provided, during which, depending on the method, either all living things on the surface of the planet or directly it itself is destroyed. 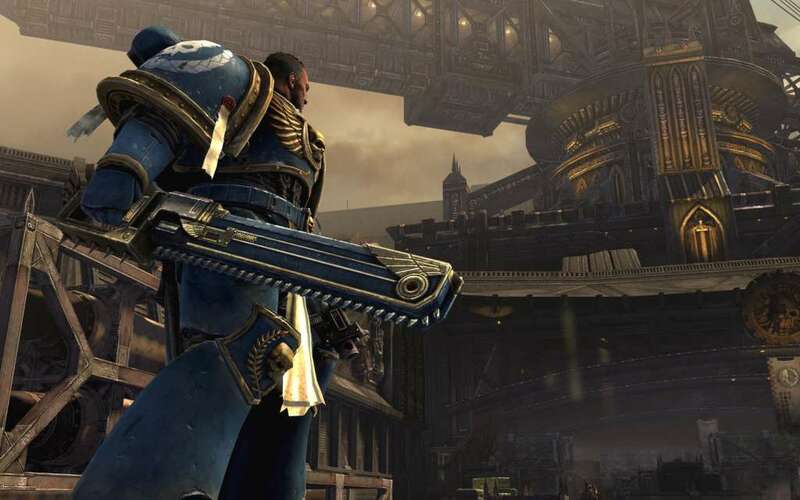 But the plant for the production of the Titans is too valuable, so a detachment of ultramarines led by Titus descends to the surface. Their goal is to repel an attack of orcs and hold out until reinforcements approach. Why should you buy the keys from us? 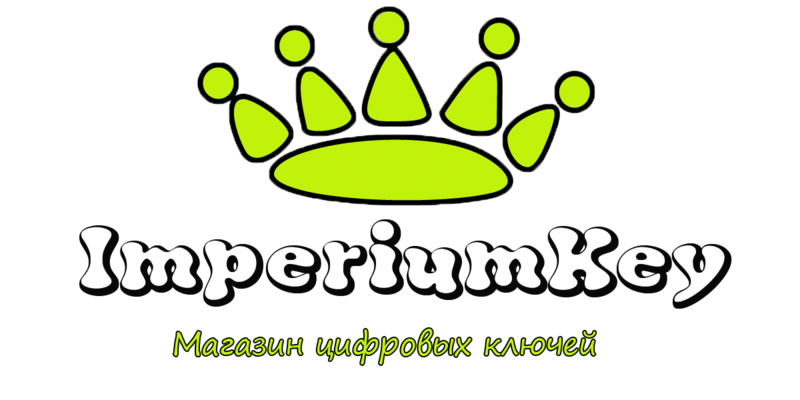 -> Keys are obtained from the developers / publishers themselves at wholesale prices. No machinations!